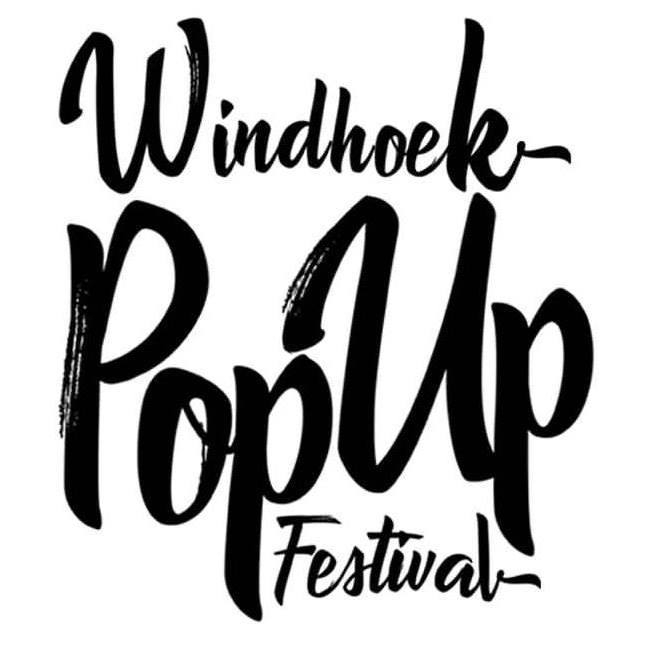 The Windhoek Pop-Up Festival is back this December with loads of ice cold drinks and mouth watering local and international cuisine. The festival returns the 7-9th of December 2018 with the same vibe, a different venue and a great lineup to keep you entertained all weekend long. Live performances include Hitji Katjatenja Lioness Kp Illest Hoveka Stanzo Smith Sam-e Lee Jones Gazza467. Tickets available at Airtime City Kiosks. N$40 presale, N$60 at the gate, N$100 VIP(Limited). VIP includes private bar, private parking and entrance, free first hookah session and a welcoming drink. Catch the Windhoek Pop-Up Festival Powered by POWERPLAY live at Trustco United Rugby Field.